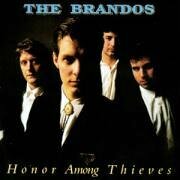 THE BRANDOS: HONOR AMONG THIEVES: 1987: 4 STARS OUT OF 5 STARS: Their debut album- I was shocked to see they are still around- I haven’t really heard much from them in 30 years. An anti-war song “Gettysburg” was the song that drew me to them- and its the best song on a very solid debut album. They also do a cover of John Fogerty’s “Walking On Water”- which fits their rock style perfectly. I hadn’t listened to this in years. BOB DYLAN: SHOT OF LOVE: 1981: 4 STARS OUT OF 5 STARS: I’ve always liked this album more than the previous album Saved- and more than the critics have. Bono of U2 has stated this is one of his favorite Dylan albums. The original pressing didn’t have the best song on the album-the sizzling The Groom’s Still Waiting At The Alter but that was quickly changed. This was the last of this Christian music/ gospel trilogy and you sense he was about to leave this period listening to this album. 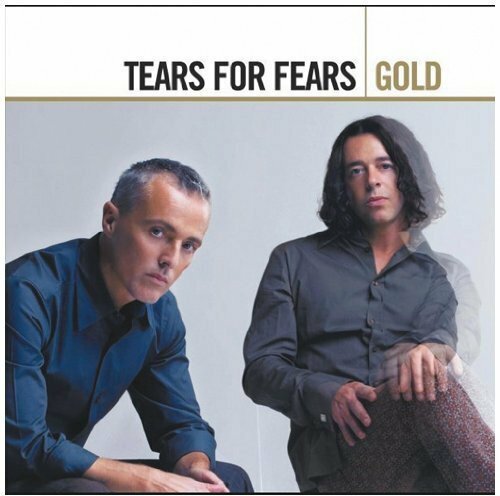 Every Grain Of Sand is another great song from this album. Other favorites- Trouble, Heart Of Mine and In The Summertime. Bob has had some terrible looking album covers during his career- this might be the worst. VAN MORRISON: TOO LONG IN EXILE: 1993: 4 STARS OUT OF 5 STARS: Van gives you your money on this 15 songs 77 minutes. Jazz and blues influenced album with six covers including Lonely Avenue which is an album highlight. Van’s singing sounds as great as it ever has been. Other highlights-Big Time Operator, Gloria, Good Morning Little School Girl and the title track. A very solid and satisfying effort from Van The Man. 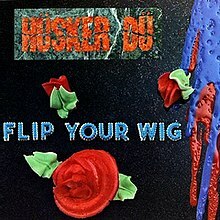 HUSKER DU: FLIP YOUR WIG: 1985: 5 STARS OUT OF 5 STARS: The mighty Husker Du one of my favorite bands from the 1980’s. Their 4th album and last on SST Records before signing with a major label- Warner Brothers. It was their best selling album up to this point and it was their first album they were allowed to produce themselves. Makes No Sense At All was the single [and first video the group ever made} the b-side of the single? “Love Is All Around”- a cover of the Mary Tyler Moore Show theme. Decades later Bob Mould would call Flip Your Wig the best Husker Du album. A great sounding album with great raging pop songs. 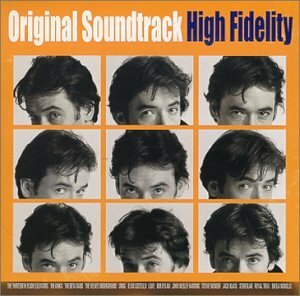 HIGH FIDELITY: SOUNDTRACK: 2000: 5 STARS OUT OF 5 STARS: I Love this movie and the music they played in the movie/ soundtrack. Was this a guy flick? My wife was so-so on it as I recall I thought it was fantastic- and a movie I identified strongly with. I certainly admit to having a lot of Barry Judd in me at times when it comes to music- and the younger version of me was a lot like Rob Gordon.